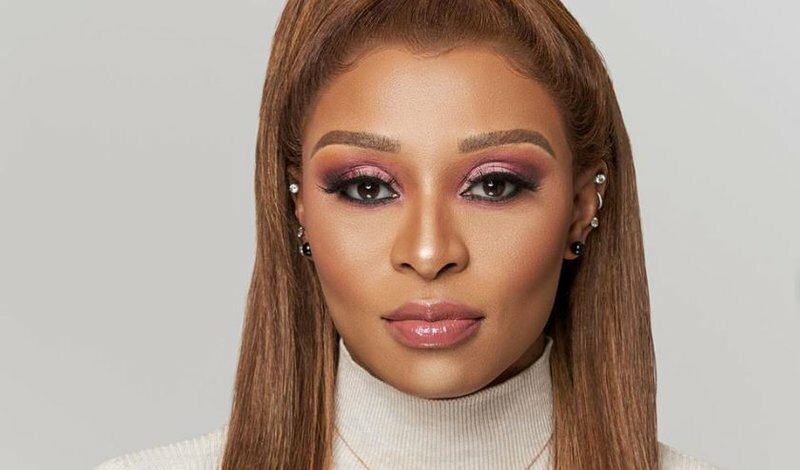 DJ Zinhle finally shows off her stunning home to family and friends. More than a year after moving into her mansion, DJ Zinhle welcomed some of her famous friends into her home for a posh housewarming. Zinhle built her dream home from scratch and had to move in with her best friend Pearl Thusi during the construction. "I didn't have a house, I was literally homeless because of my building and she was in New York and forced me to move into her house, so I moved myself, my nanny and my baby into her house," she told Channel O in October 2017. One month later, the 35-year-old officially moved into her new place. Zinhle has shared several pictures of her beautiful home but held off on her housewarming while putting the final touches to the place. Some of the celebrity guests included Pearl and singer Busiswa. Zinhle's mother, Jabu Jiyane, also attended. Here's a look at some of the pictures of the DJ's housewarming.